You want to spend a weekend for two persons or more in Paris? Here are some good plans at low prices for a weekend for two or friends in Paris? Looking for a room that is not too expensive? Choose a youth hostel. The price of the room for a night in does not exceed 40 euros. The youth hostel Aloha for example offers formulas with a double room at 38 euros or a room for three people at 26 euros for example. The breakfast is included in this price. This hostel is ideally located in the center of the capital and offers various services (organized special events, the warm and bilingual team …). Enjoy the summer to go for a picnic in one of the parks of Paris. 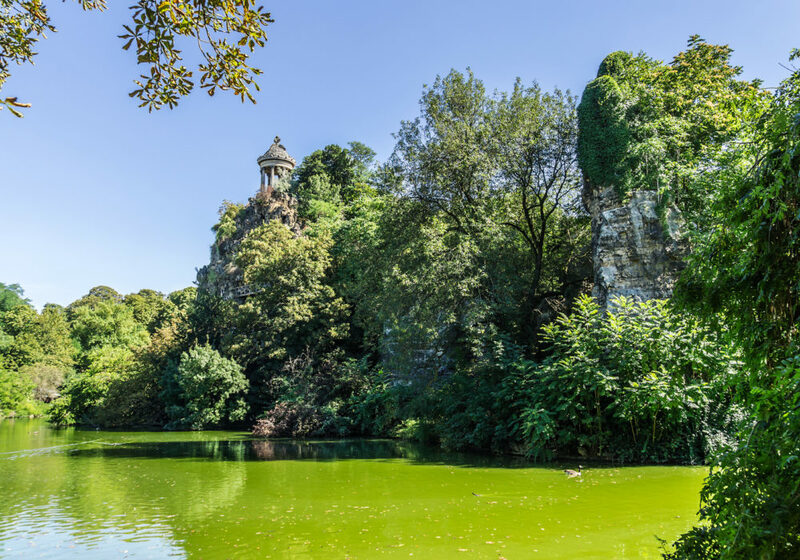 Choose the park Montsouris in the 13th neighbourhood or the Parc Monceau in the 8th neighbourhood for their size and calm. You will sit and eat on the lawns and lunch in the middle of the greenery. The parks are open until 9:30 p.m during the summer. Do not hesitate also to take a bath at the Joséphine Baker swimming pool in the 13th arrondissement. This pool is located on the Seine and offers summer space above with deckchairs. During the summer it closes at 11:00 p.m from Monday to Friday and every Thursday also in during the year. The entry costs 3.90 euros and is free for people who are under 26 years old. The evening listen and enjoy free concerts in front of the Town Hall from 6 to 8 of July. There are various free concerts organized by the Fnac. You will discover this year the french bands Benjamin Biolay or Julien Doré for example. Concerts starting at 6 pm. Choose to brunch in one of the restaurants of the capital. A brunch does not exceed 40 euros and cost around 30 euros. Choose the restaurant The Parisian beach which is on the Seine in front of the house of the Radio in the fifteenth neighbourhood. The brunch cost 34 euros and offers Exotic or Mediterranean menus. Then, go to visit one of the free museums on the first Sunday of each month. You will access to the permanent collections without spending an euro such as The Louvre for example. To discover more addresses, visit the Aloha.fr website.